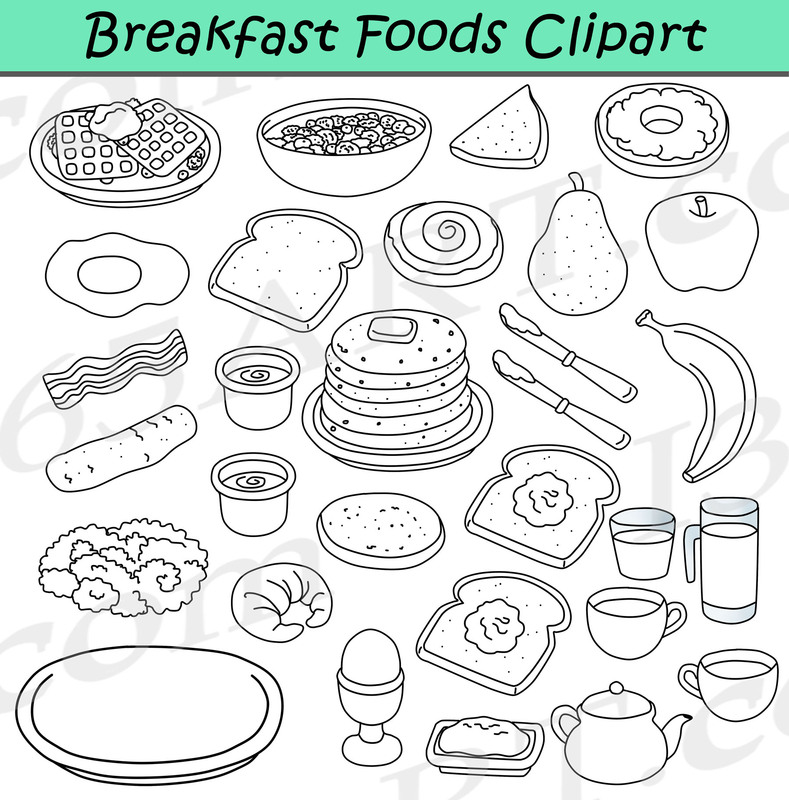 Breakfast foods clipart set contains ingredients for building the best sub Sandwich ever! 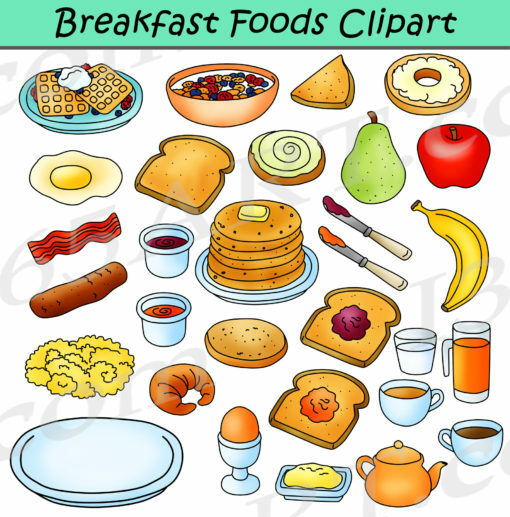 Teach your young students about the various types of breakfast foods! 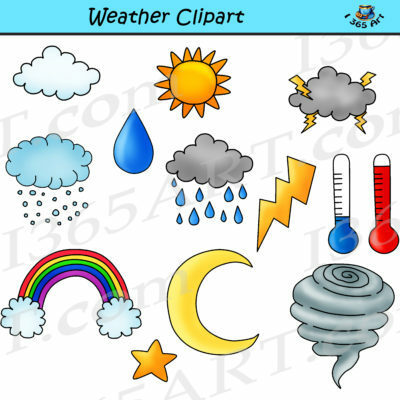 Comes with 57 PNG format graphics in both color and black and white. (30 full color and 27 black and white). 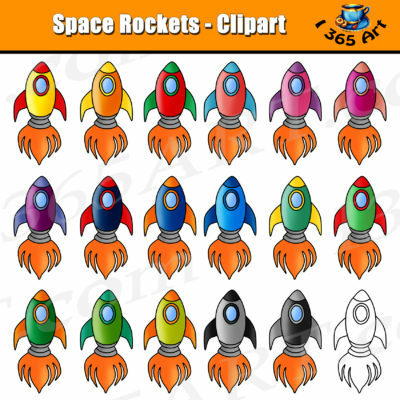 Each file is 300 DPI Resolution each and have a transparent background in PNG. 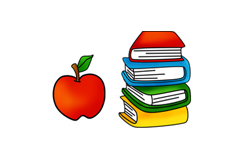 These files are perfect for use commercially, personally or for school projects and activities. This download contains some of the following breakfast foods. 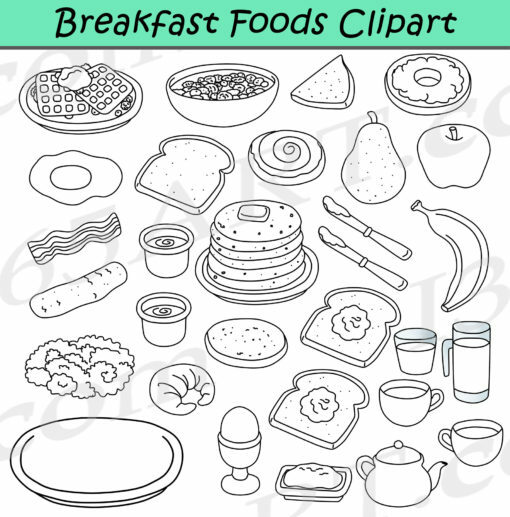 Waffles, toast, cereal, scrambled eggs, bagel, English muffin and much more! 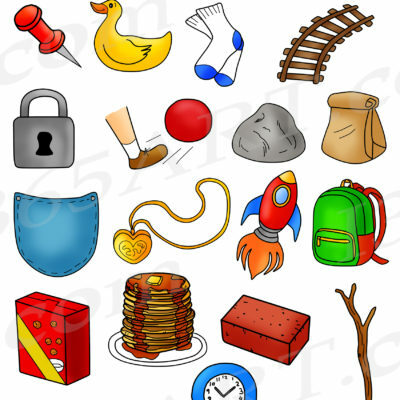 See also More Food Clipart for more graphics like this one! Upon your Purchase, You will receive an instant download of a zip folder file containing 57 files in total. (30 full color and 27 black & white). Each image is high res (300 dpi) and on a transparent PNG.